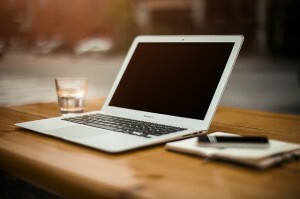 When should you expect your freelance blogger to provide free revisions? As good as a freelance blogger is, she is not guaranteed to get your order right the first time. There are a few reasons for that to happen. Those are just a few reasons why. However, writing is subjective. 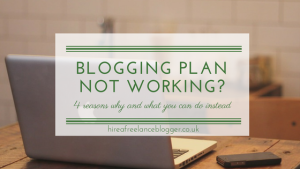 While many bloggers don’t mind making changes if they have gotten something wrong, it can be a different story if you just personally don’t like the style or the way something is phrased. Others may enjoy the post. So, when should you ask for revisions from your freelance blogger? And when should you pay a little extra for the revisions to take place? Always check the contract for the terms. I always state that one free revision is included, but this does not include a change in instructions. 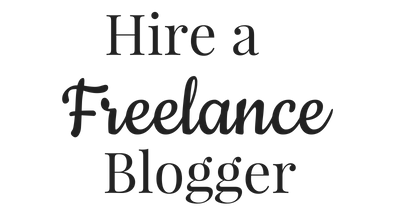 It’s not fair to ask a freelance blogger to make changes because you want to add more in the instructions or even change them completely—yes, I’ve had clients try to pull this one in the past so they could get two articles for the price of one! Some bloggers will stipulate that they offer no free revisions, while others offer unlimited revisions. If it is a genuine mistake made by the blogger, she will usually change it anyway for you. However, if there is an issue subjectively, check the contract first and see what it says regarding the revision policy. If you’re really not sure, consider asking others for their opinions. You may not like the way something is worded, but those who don’t know your business may find it speaks volumes (and in a good way). Writing is an art, so there is some element of subjectivity. But it is your blog. You have every right to want it just the way you like. Another option is to change the phrasing slightly afterwards to suit your preference more. But tell the freelance blogger. This helps her get your style just right the next time! While sometimes it’s about your thoughts, there are other times that the piece just isn’t as discussed. You may have asked for a certain style or voice and the freelance blogger hasn’t delivered. You’re perfectly in your rights to ask for a revision on one condition: you definitely asked for it in a certain style or voice to start with. Check your instructions. Did you just imagine that conversation? If so, chalk it up to experience and talk to the freelance blogger about it afterwards. She won’t mind following the instructions—but she does need to know they’re there! If you’re paying $100 or more for a 500 word article, you certainly deserve it to be perfect the first time. This is a premium freelance blogger and she should deliver. However, if you’re one of those paying $5 per 500 word article, you might want to consider the cost vs. quality debate. There is some truth in the saying “you get what you pay for.” A $5 article is never going to be as good as a $100 article. Why? Because to make a living writing, the writer needs a decent hourly rate. That means she can’t spend as much time on a $5 order as she can on a $100 article. It’s also not fair to ask for multiple revisions when you’re paying so little. Consider offering a little extra for the changes you’re having made, especially if these are a change in instructions. If you know the instructions aren’t quite right, get in touch with your freelance blogger as soon as possible. She may not have started on your article yet, so there may be time to make some changes. Leaving it to after the delivery will instantly lead to you not getting the article you want. But that is not the blogger’s fault. She is not a mind reader. When there are changes to the instructions afterwards, it often requires a full rewrite. If not a full one, then it may need a partial one. That takes up more time when the freelance blogger wasn’t to blame. Be clear in your instructions in the first place. If you find your needs change, tell the writer straight away or pay extra afterwards to have it changed. 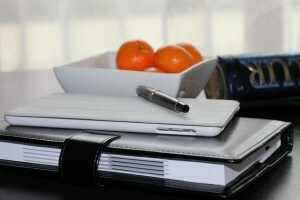 So, are you ready to deal with revisions requests for your freelance blogger? Remember to be polite and courteous, and consider the work she has already done. There are various reasons revisions will need to be made, but not all are the writer’s fault. Copyright Alexandria Ingham, 2014. All rights reserved. Should You Use Content Mills to Get Content Written? 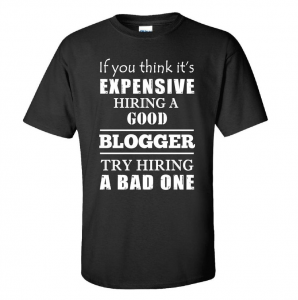 How Was Your 2014 Hiring a Freelance Blogger?